Toshiba e-studio 2303AM digital MFP compact lightweight A3 copier machine has high durability, copier high print image quality, 23PPM copy speed, high speed color scanning, convenient and efficient rotate sorting, background erase mode, flexible configuration, convenient networking printing and energy-saving ability. Good experience with Toshiba e-studio 2303AM.Reasonable price, efficient for office purpose use.Also good for small business shop. 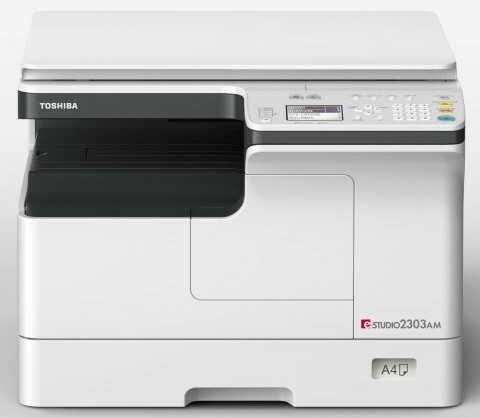 Visit showroom or call to buy the toshiba e-studio 2303am photocopier from Dhaka, Bangladesh.